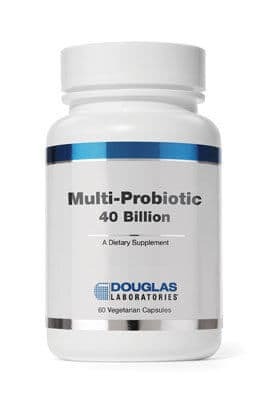 Back in 1955 Sam Lioon founded Douglas Laboratories on a simple promise: provide the highest quality nutritional supplements available with the highest level of personal service-anywhere. Today that legacy lives on as Douglas Laboratories proudly joins the Atrium Innovations group of companies. Atrium Innovations is an international company and global leader in the development, manufacturing, and marketing of dietary supplements. 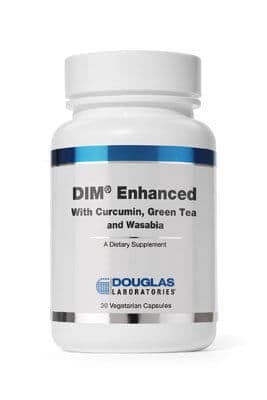 DIM® Enhanced is a microencapsulated form of diindolylmethane, with curcumin, green tea, and wasabia designed to support healthy estrogen hormone balance and immune health.† Microencapsulated DIM by BioResponse® is a patented, absorption-enhancing formulation to ensure proper assimilation by the body. Multi-Probiotic® contains 16 potent strains of Lactobacillus, Bifidobacterium and Streptococcus cultures, including the clinically researched Bifidobacterium lactis HN019 that supports enhanced gastrointestinal and immune function.† Also included in the synbiotic blend, is scFOS® prebiotic fiber that is well tolerated and works synergistically with probiotics to flourish in the intestinal tract.† These probiotics are acid and bile resistant and undergo a patented cyroprotectant stabilization process for shelf stability. 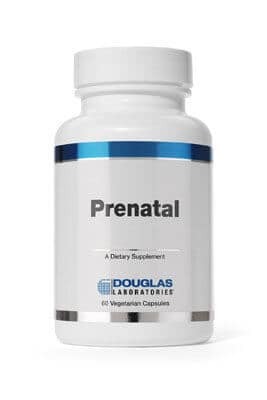 Prenatal capsules supply essential vitamins and minerals to help support maternal health and wellness during pregnancy.